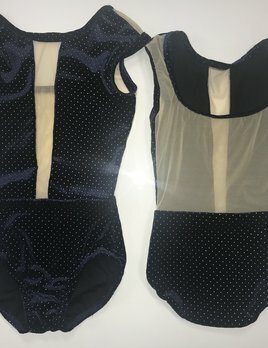 What's sweeter than a brand new limited edition leotard? 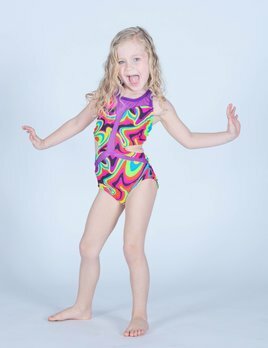 A brand new limited edition leotard covered in candy! There's only one batch of these made and then it will be gone! Act fast so you don't miss your chance to own this leo! This limited edition black distressed foil Caroline leotard is spunky and will be sure to make you stand out! 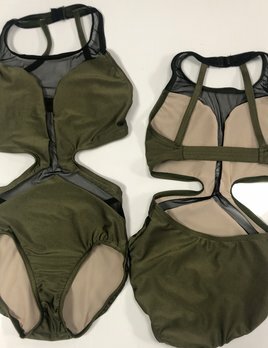 This leotard would be great as a solo costume, or just to wear to class. Get yours before it is gone! You don't want to miss your chance to own this LIMITED stock leotard! This leotard will catch everybody's eye. Add it to your cart before they are all gone! When hearing the word Sapphire people envision a violet-blue gemstone because the word “Sapphire” is Greek for blue. Shine just like a gemstone with this leotard but act fast because once it's gone, it won't be restocked!